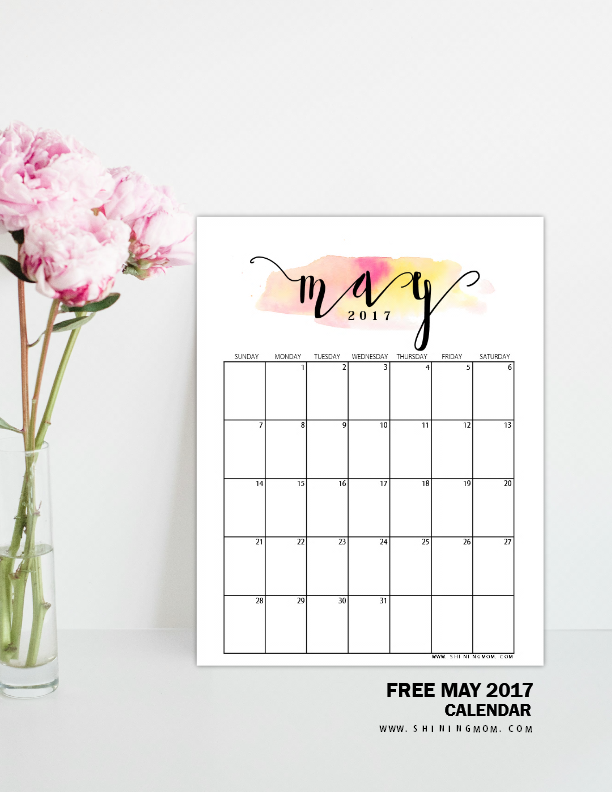 FREE May 2017 Calendar Printable: Gorgeous Designs! 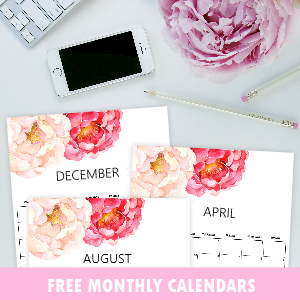 Free Blooming Calendars to Make Your May 2017 Productive! 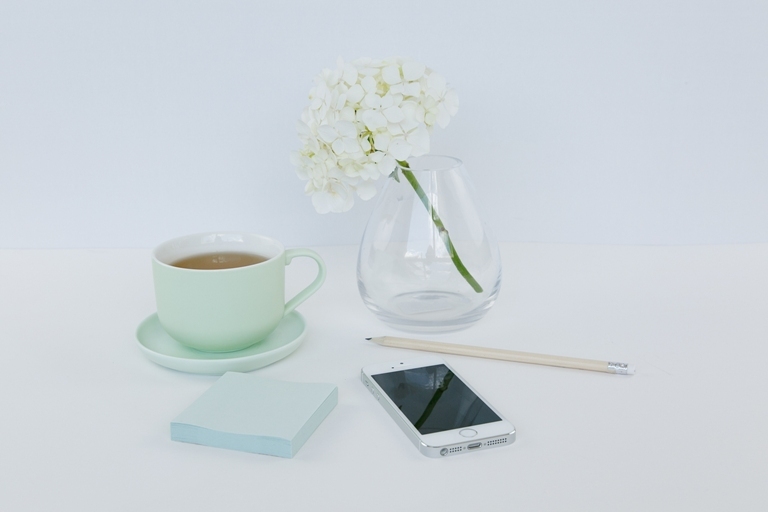 New ideas and opportunities are often flowering in May, but are you ready to go with the bloom? 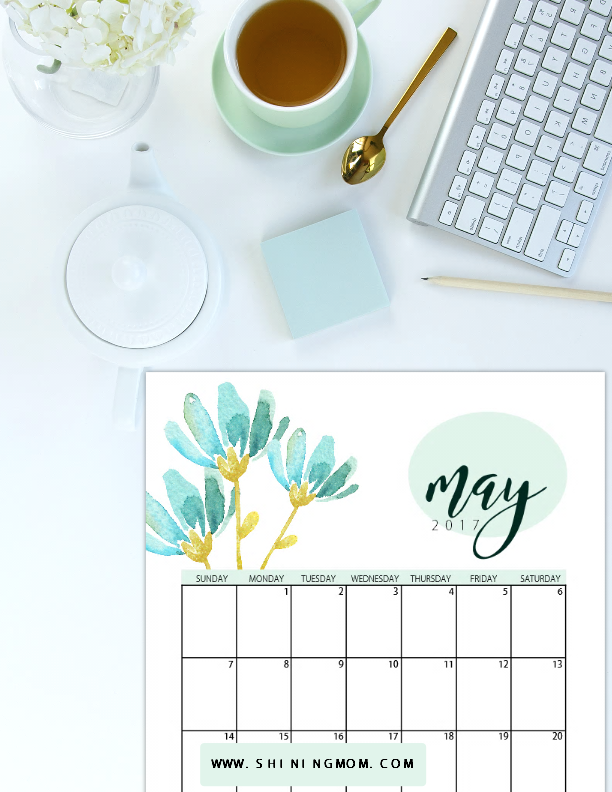 Right now in Shining Mom blog, I am sharing freshly designed May 2017 calendar printable set that comes in pretty florals to inspire you to set the month right. Are you ready to grab them? 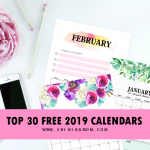 Because a lot of you say that you love the calendars I share, I’ve been releasing two calendar sets per month for three consecutive times already. I thought I’d love to give you a variety of options for you to enjoy monthly. 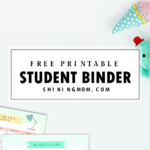 So if you didn’t catch my first release yet, be sure to hop over here to view the 12 gorgeous designs that I have previously released. They’re just as pretty as the ones you’ll see in this post and I think you can use them! 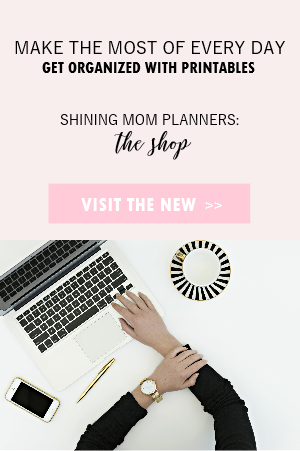 Anyway, just between us, I hope you’d bookmark Shining Mom blog for your monthly calendar needs, or better yet, join the mailing list HERE so you’ll get updates to the newest freebies available, straight into your inbox. 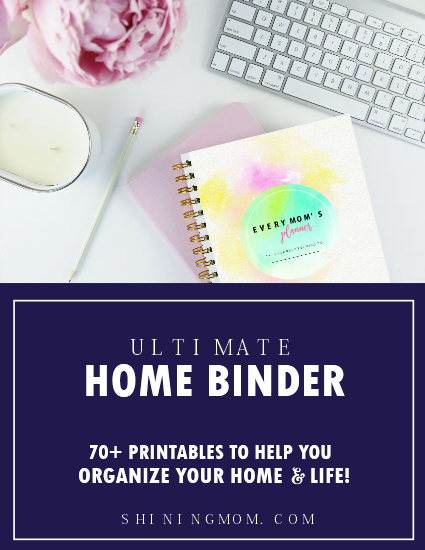 That way, you’ll never miss the printable organizers I share! 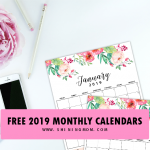 Moving on, let me now show you the designs of your free printable calendars. They look oh-s0-refreshing! 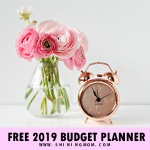 Great to use in planning your month, to make it more productive! 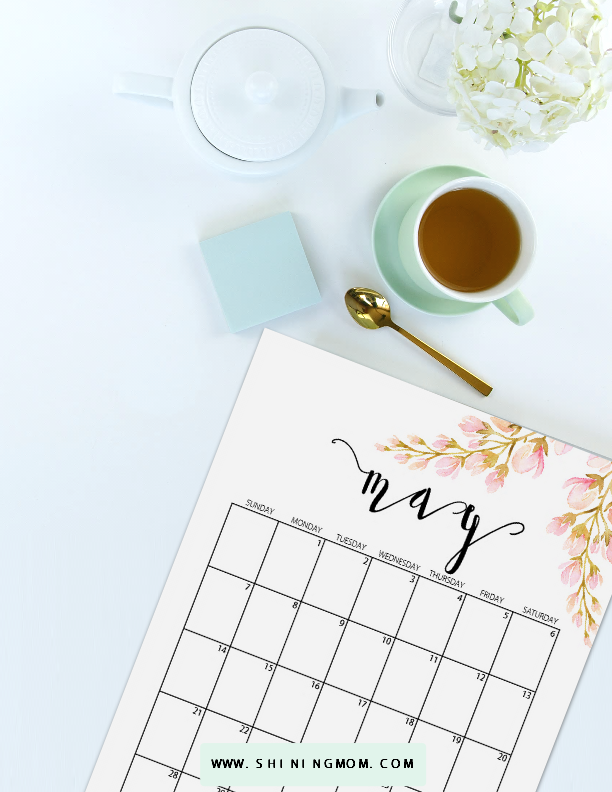 They also make great calendars to use to schedule your May holidays! 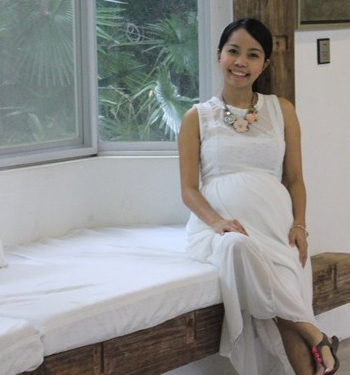 Simple and feminine and so refreshing! Adorned with pretty flower graphics, this particular design would make a great coffee companion. Won’t ideas flow for the day with a calendar planner like this one? Loving the freshness that the color turquoise brings? I do, too! This will definitely make a great calendar to schedule your May summer holidays 2017! 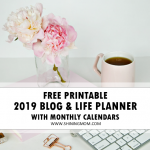 After getting your free March 2017 Calendar printable HERE, be sure to get my freshly released planner for the month of May. I love spoiling my readers in a good way! 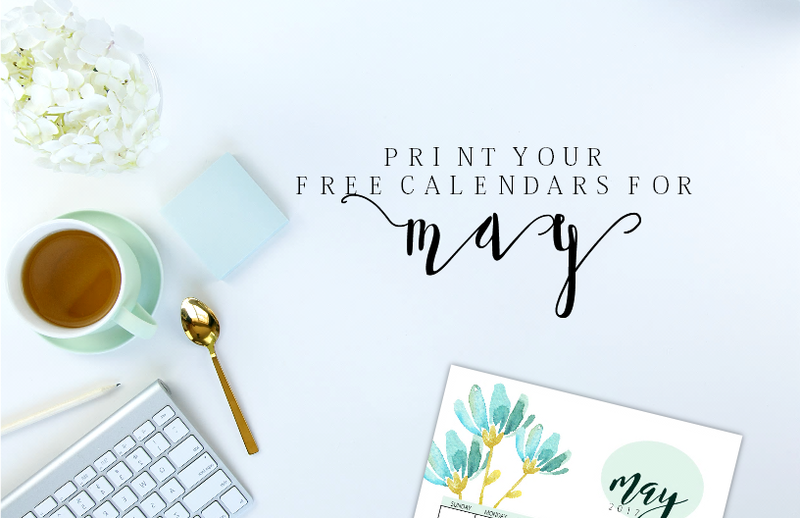 The free May planner will inspire you to design your May in perfect bloom! Simply go here to go to see post. New ideas and opportunities are flowering in May, be ready to plan a perfectly blooming month. 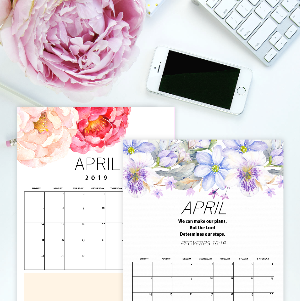 For your calendar printing, please note that all these calendars are designed to be printed in standard letter-size paper. Print one for yourself and another one for your friend. 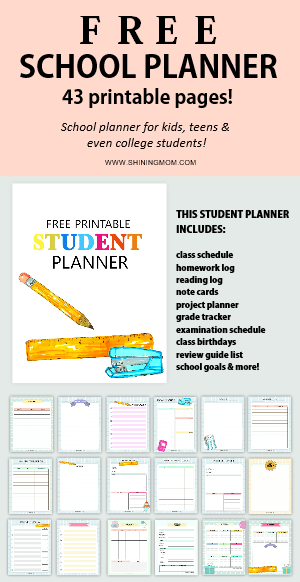 These calendars are great for gifting! Enjoy your May 2017 calendar printable, friends! 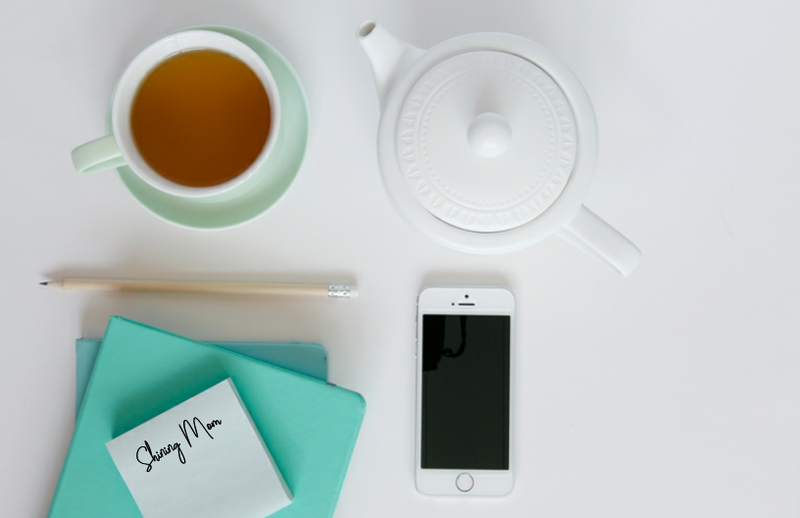 Hang out on the blog a little bit longer. You’ll get plenty of inspirations. See you around and have a beautiful May! 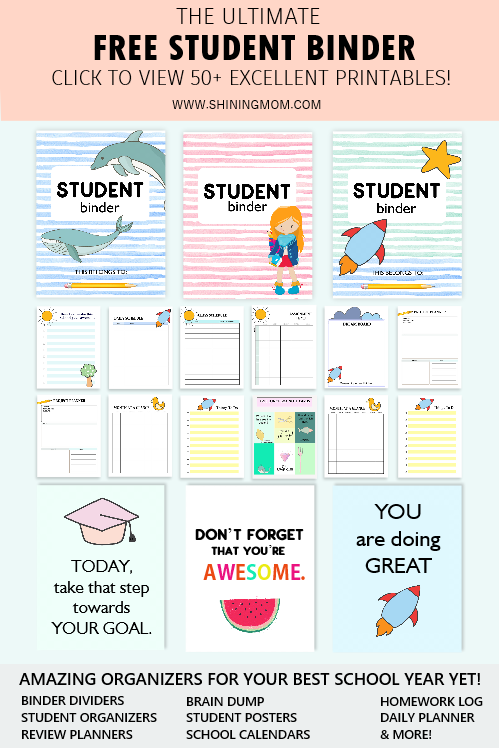 « Free Printable July 2017 Calendar: 12 Pretty Designs! Hello! i love these calenders! how do i print them? Hello, Dani! Please get the PDF files. They can be found in the post! Cheers!